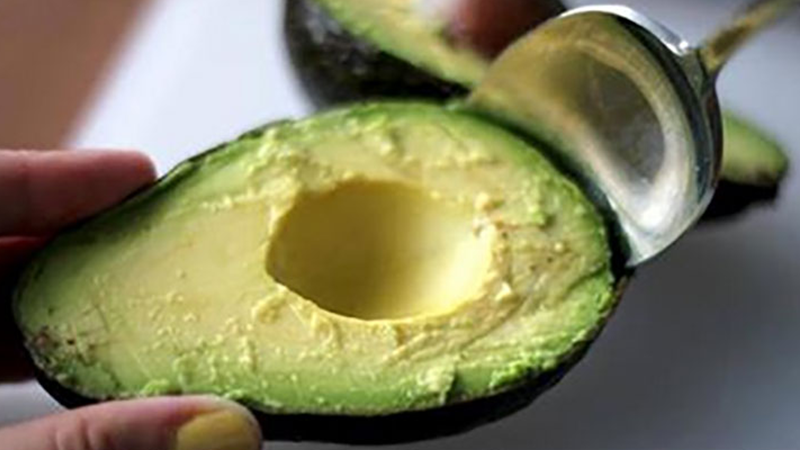 Home » What Happens To Your Body When You Eat Avocado Everyday? • Folate for your heart’s health. Avocados have 23% folate which lowers incidences of heart disease. Vitamin E, monounsaturated fats and glutathione are also good for the heart. Folate can lower the risks of having a stroke. • Avocado extract paired with a carrier oil can reduce the symptoms of arthritis. Title: What Happens To Your Body When You Eat Avocado Every day?